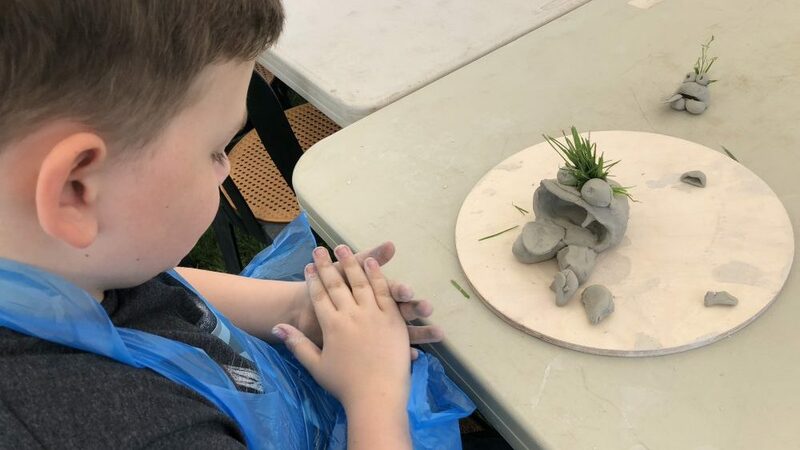 Our monthly Clay Creation Sessions are ideal for entertaining little ones and are a great way for Mum and/Or Dad to get creative. Children and parents will learn to make things using clay as well as a great soical opportunity to chat to other parents. This drop in session takes place on the last Thursday of every month (apart from holiday periods such as Christmas) and is priced at £5 for a parent & child. This includes a ball of clay and refreshments.